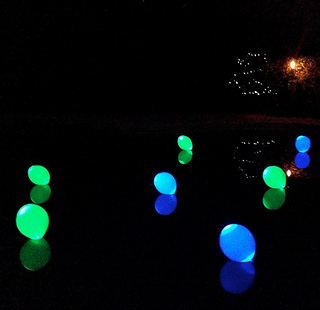 Get fresh ideas for fun and comfort around your pool - from pool party themes, pool party games and toys, pool party food, patio umbrellas, fountains, lights and more. 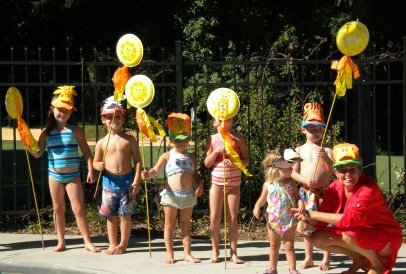 Sign up for the Pool Fun Blog. Outdoor Furniture Cushions - Bring Color and Style To Your Outdoor Space by selecting the best fabric, size, shape and style. 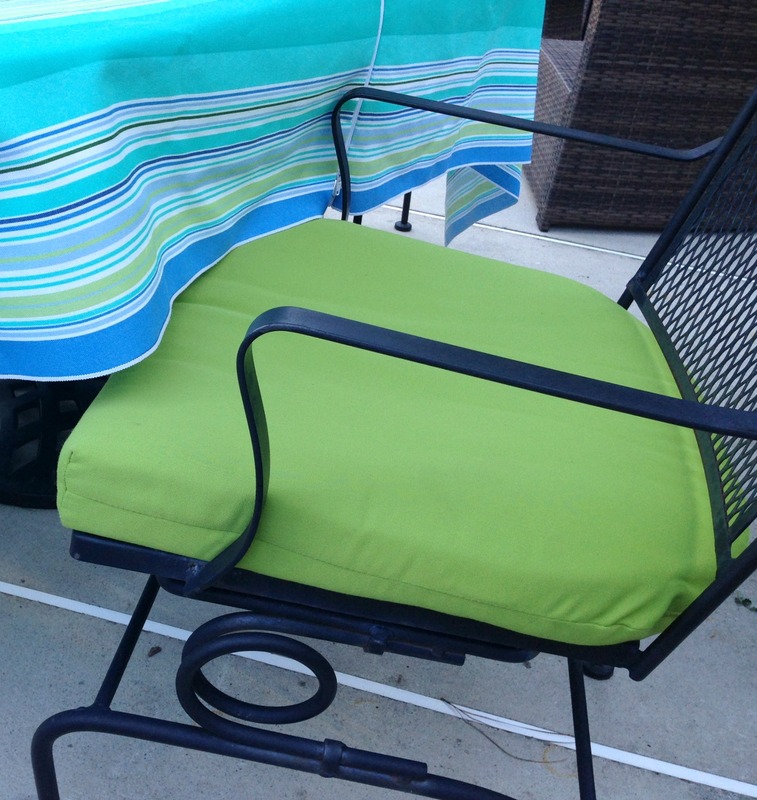 Are Sunbrella patio cushions worth the extra money, what edges look the best and how thick should your cushions be? 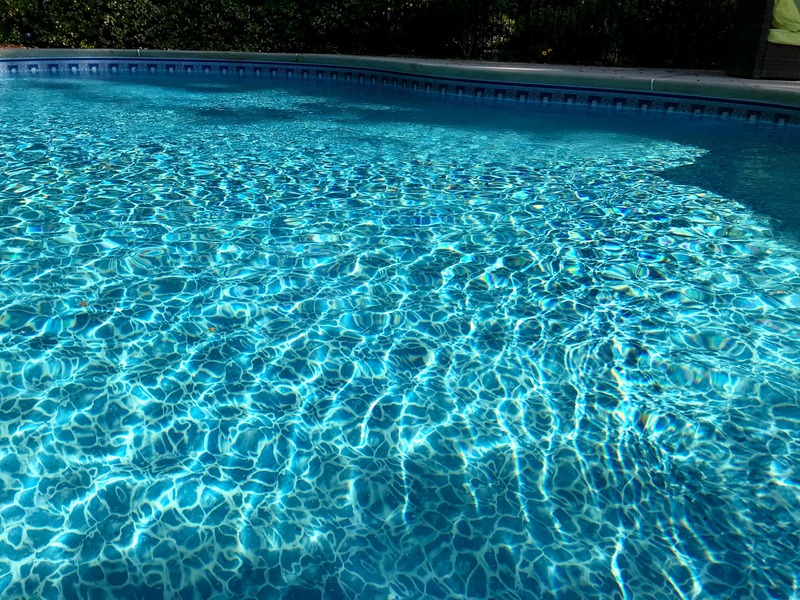 Continue reading "Outdoor Furniture Cushions: Guide to Styles, Edges,Thickness & Storage"
Inground Swimming Pool Liners - Tips from a pool owner on choosing color, thickness and quality for your next vinyl pool liner. 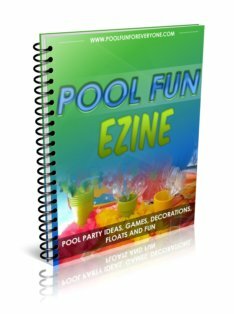 Continue reading "Inground Swimming Pool Liners: Guide to Choosing A Vinyl Pool Liner"
Pool Toy Storage - Kids pool toys need storage space to keep Your Pool Area Tidy and Toys Accessible. Find out which deck storage box works best for your pool area. 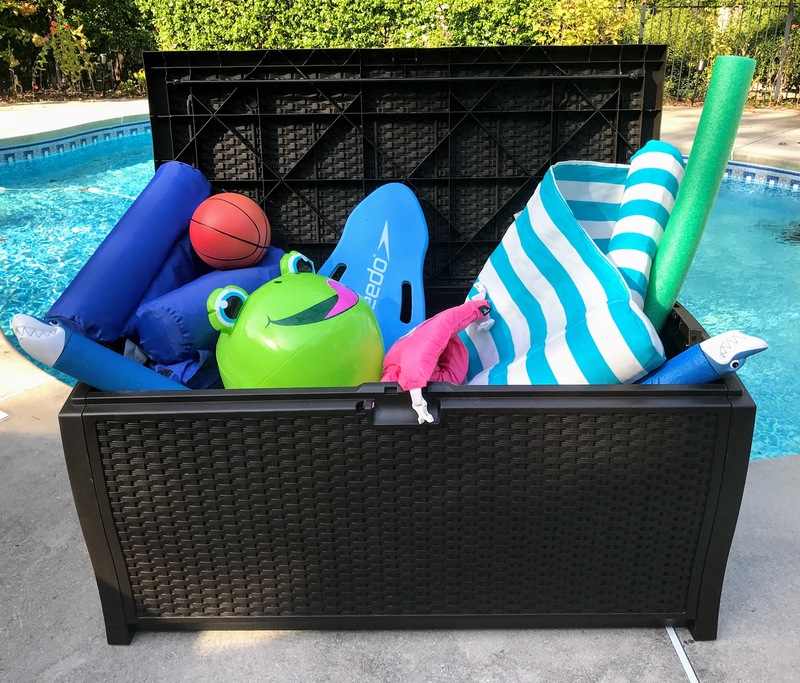 Continue reading "Pool Toy Storage - Deck Boxes, Float Organizers and More"
Summer Skin Care Tips for Swimmers and Sunbathers. 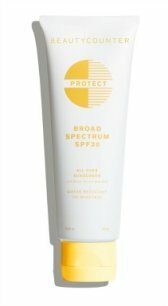 What's the best sunscreen lotion, how do you remove chlorine from your hair and skin and what are the best lotions for dry skin. 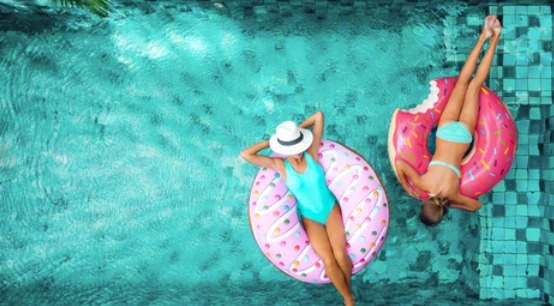 Continue reading "Summer Skin Care Tips for Swimmers and Sunbathers"
Outdoor Umbrellas - Cantilever patio umbrella for conversation sets, rectangular patio umbrella for oval and rectangular outdoor dining, or large patio umbrella for your lounge chair. 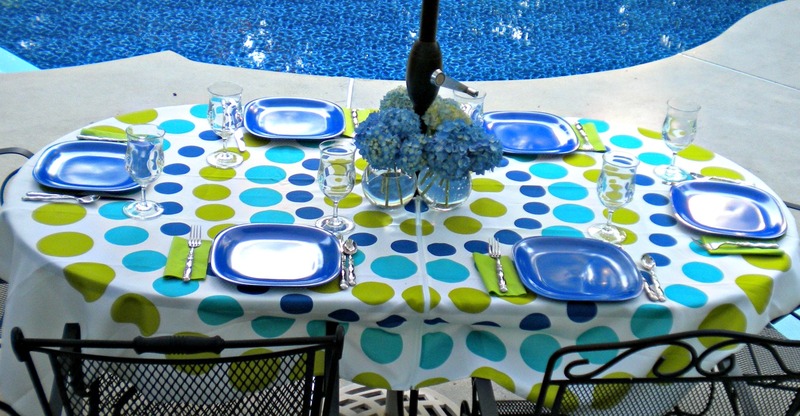 Get tips on patio umbrella pole and frame, what fabric is the best. 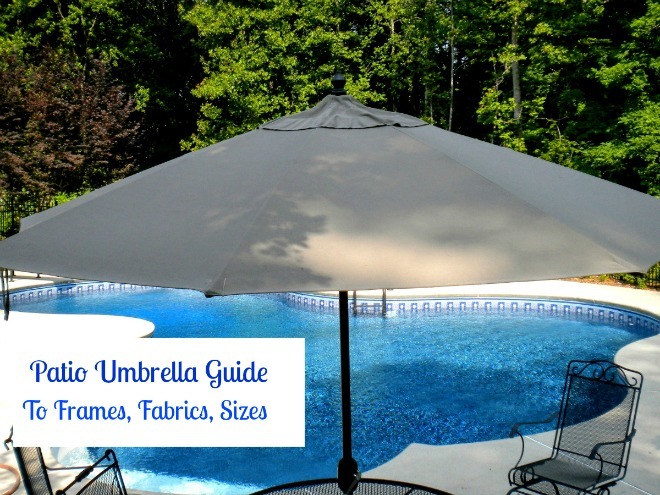 Continue reading "Outdoor Umbrellas - Your Guide to Selecting a Patio Umbrella"
Swimming Pool Cleaning Equipment - Automatic inground pool cleaners and other equipment tips from a real pool owner. 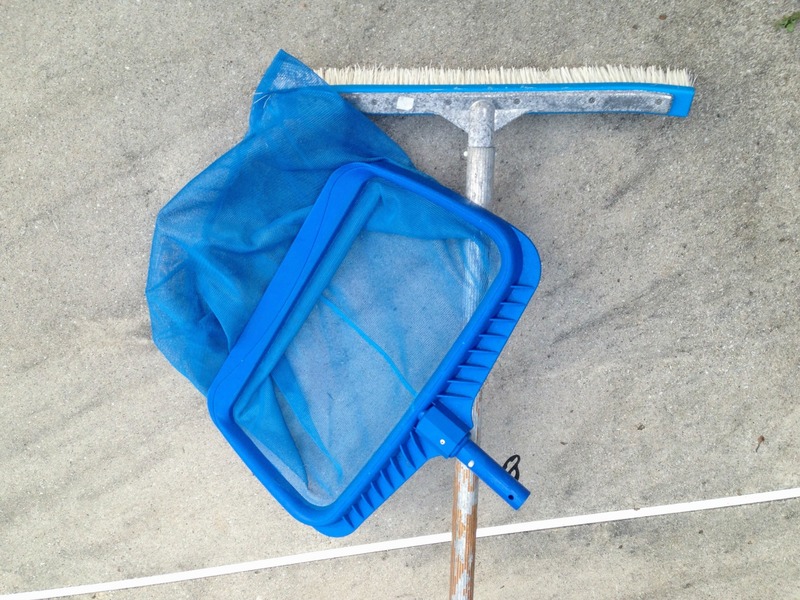 Recommendation for Keeping Your Pool Clean with Minimum Effort. 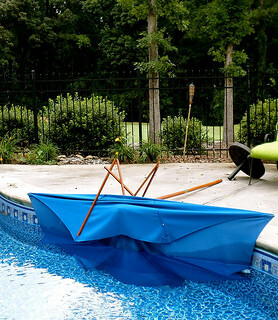 Continue reading "Swimming Pool Cleaning Equipment: Clear Water, Minimum Maintenance"
We have had our fair share of patio umbrella mishaps from tipped outdoor umbrellas to umbrellas that have landed in our pool. Get your guide to stabilizing and securing your outdoor umbrella with the right weight umbrella base. 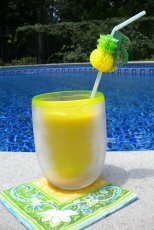 Continue reading "Patio Umbrella Base Basics-Tips for Keeping Your Umbrella Secure"
Continue reading "Swimming Pool Furniture - Comfortable and Easy Maintenance "
Continue reading "Wind Resistant Patio Umbrella:Keep It On the Ground and Not In The Air"
Continue reading "Swimming Pool Decorations - Lights, Floats and Fountains"